The Worshipful Company of Salters is it is one of the Great 12 Livery Companies in London and ranked 9th in order of precedence. 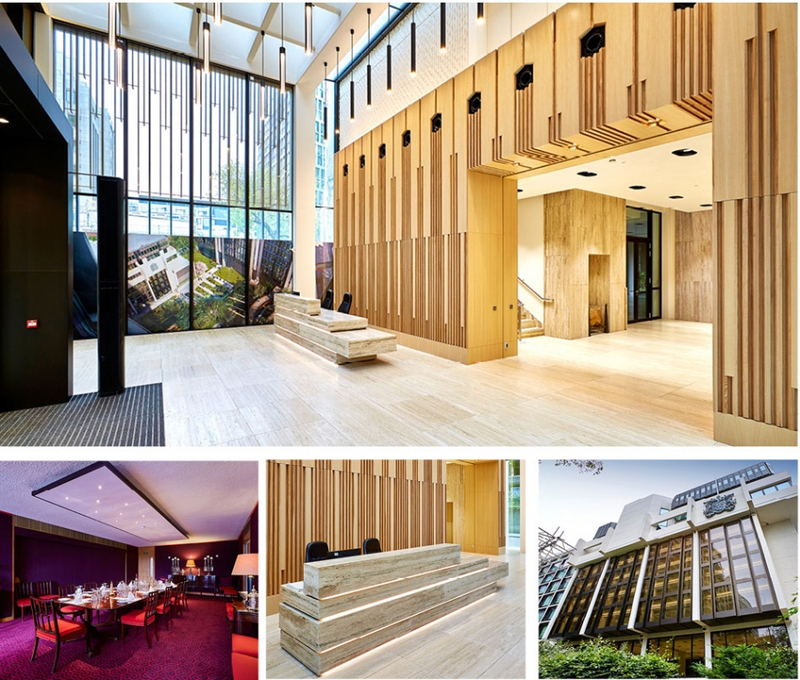 Working in conjunction with 8Build Martek were tasked with the production and installation of joinery to a number of areas within Salters Hall, including the complete refurbishment of the reception area. The works, now complete were honoured with a special livery award in the City Building of the Year 2016 awards by the Company of Chartered Architects.